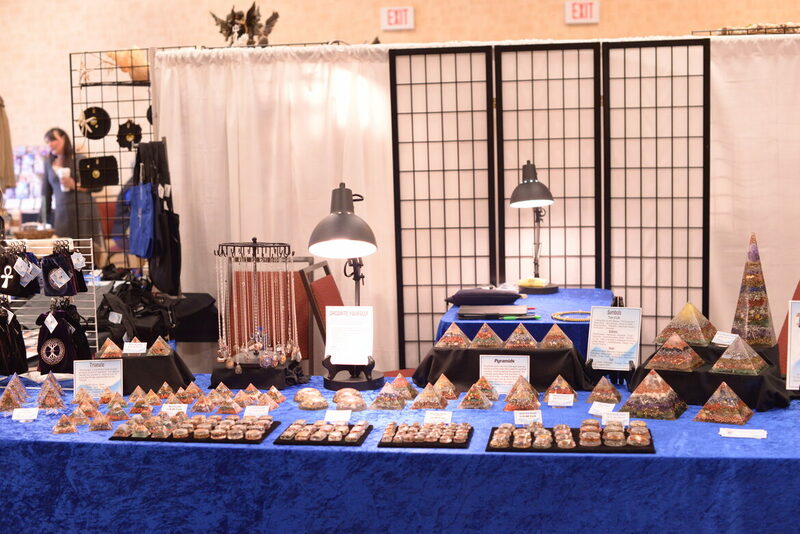 Please Note-These exhibitors have all been Juried, Vetted, Highly Recommended & Credible. In 2002, I started using the Tarot as a tool to tap my intuition for clarity on major life issues. I further developed my skills as a reader by providing guidance to family and friends in their times of need. In early 2018, I discovered my calling to help others and started reading for clients outside of my inner circle. Yes, I Am a Geek Girl! 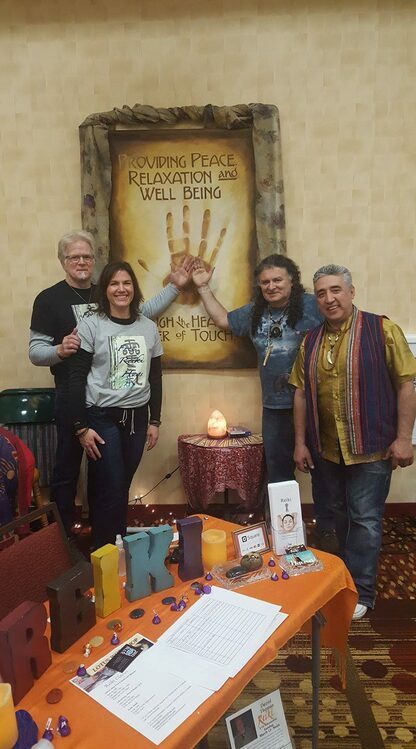 Barry Helm, psychic, channel, bodyworker, healer presents: An activational, experiential event assisting those present in their transformational process. 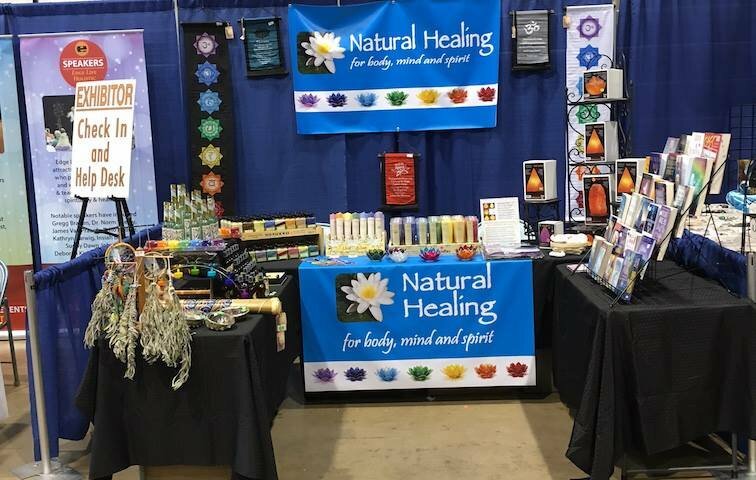 Natural Healing Candles, Oils, Sage, Books, Salt Lamps & Music~ Finding the right book is easy, these books have been hand selected for the Expo, featuring topics on Life after Death, Angels, Ascension, Science & Spirituality, New Age, Crystals, Chakras, and more. From Mother Nature, Himalayan Salt Lamps, produces negative ions that are good for you, and is a renewable resource. 100% Pure Palm wax Candles to work on your Chakras, with essential oil, sweet grass. 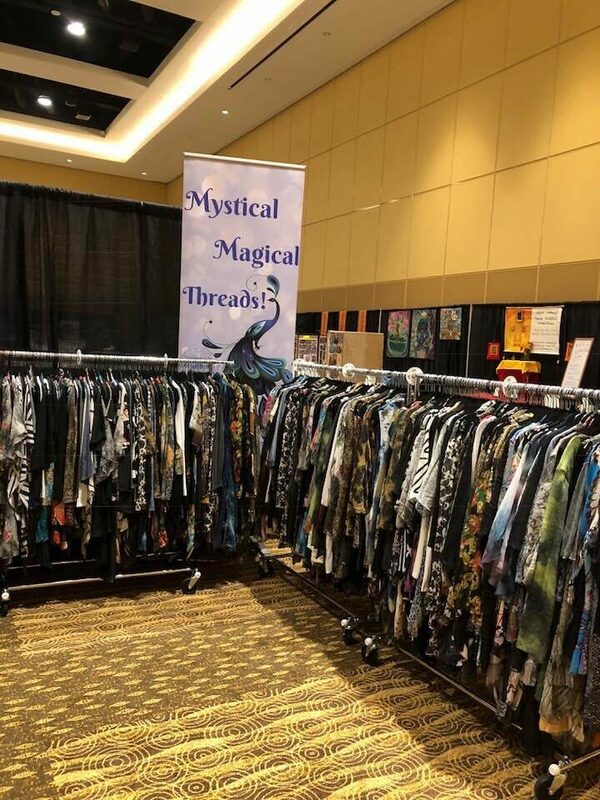 sage, banners, elixirs, tapestries, jewelry, crystals, & more. People look for answers all of the time, whether it be advice from a friend or loved one or from God himself. I am honored to be able to connect to get answers for where you are right now… knowing that you have the choice to alter your future by your free will. Those answers are usually nudges or hugs from your guardian angels or deceased loved ones. 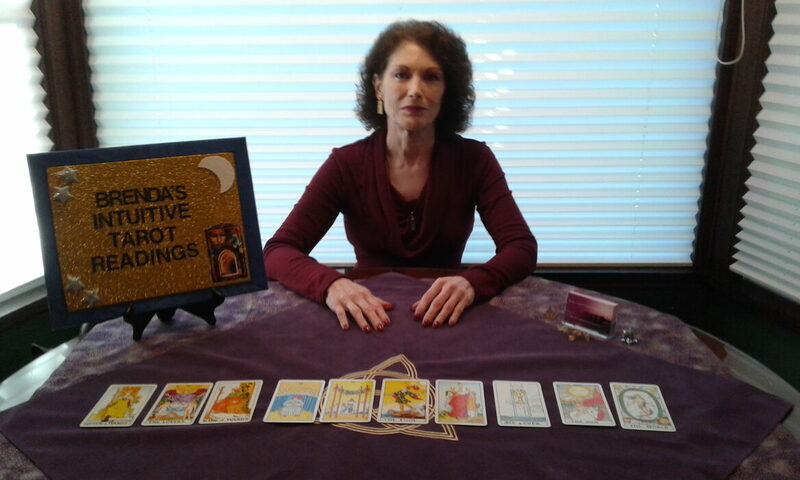 Since 2008 I have been doing intuitive readings for clients. I like to say I connect with Source for them, be it guides, angels or deceased loved ones. All for the highest good of you, my client, as well as anyone involved. Exclusively at the show=2 Days only. Take a journey connecting you with soul, spirit and Loved ones, helping you to heal, guide, give hope and enlighten. Angel Gathering-Saturday March 9th @ Noon. Have you ever wanted to connect more and feel your Angels? 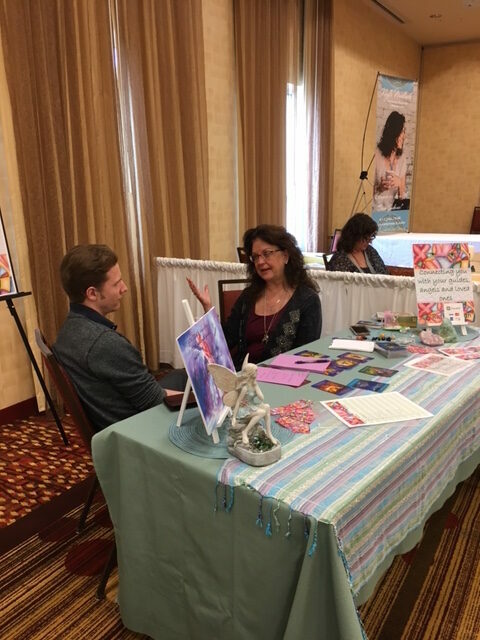 Cheryl will start out by teaching you how to connect and ask for guidance from your Angels. She will share with you her techniques so you can use then to help guide you in life. 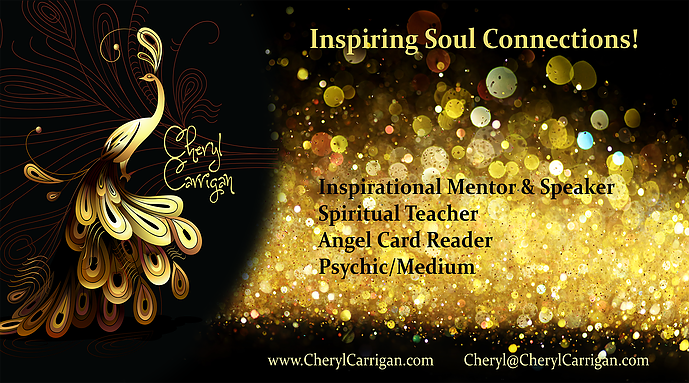 Once you know how to connect with your Angels, then Cheryl will call in her Spiritual Team and scan the energy of the room to deliver Angels messages to you. 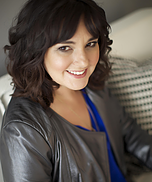 Cheryl will allow time for you to personally ask simple Angel questions for some clarity and guidance. Then to the beautiful event Cheryl will do a Angel guided mediation to send you on your way filled with love light and peace. 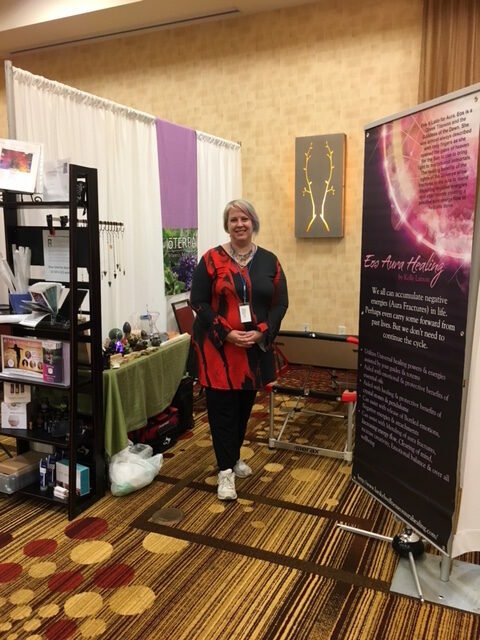 Energy Medicine - Energy Healing - Barbara Pylka - Empathic Intuitive healer, Energy Medicine Specialist, Shamanic Practitioner, and Reiki Master. Do you have emotional or physical blocks for which you are looking for more insight and healing? Do you feel that your Soul needs a healing? 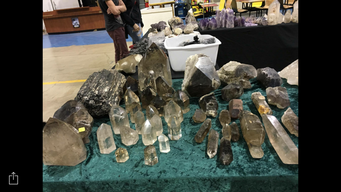 Barbara's gifts include the ability to feel, see and effectively remove blockages such as cords, curses, entities and other energetic interference from a person's energy field and chakras. While communicating with the spirit world, she is able to see past lives and help one to heal lifetimes of trauma that cause current emotional and physical issues by identification of the root cause. She works directly with Divine spirit, angels, light beings, animal spirits and spiritual guides for energy healing, wisdom and insight. This deeply powerful work assists one to better understand the issues and allow one to process and clear them. 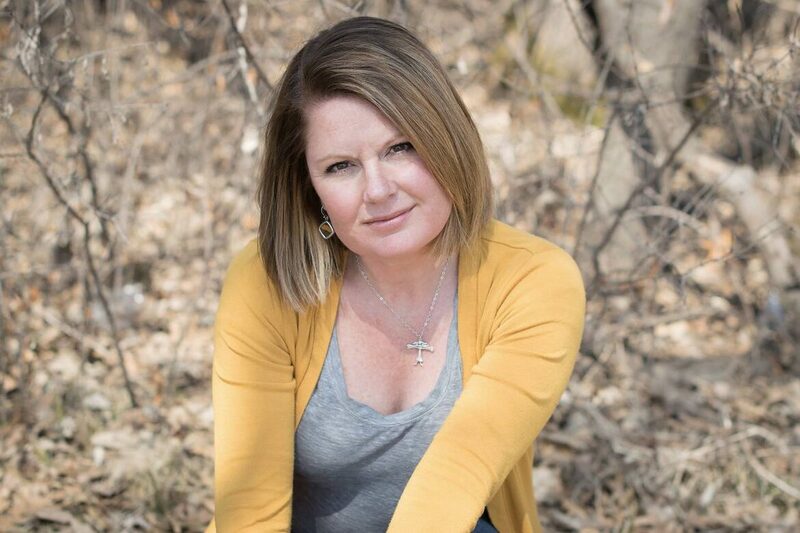 Kayla Michaele is a talented Psychic, Medium, Teacher and Presenter in the Minneapolis and Twin Cities area of Minnesota. We offer you complete authentic, holistic and ethical services for healing Mind, Body & Spirit and for cleansing your home, property, office and life!! 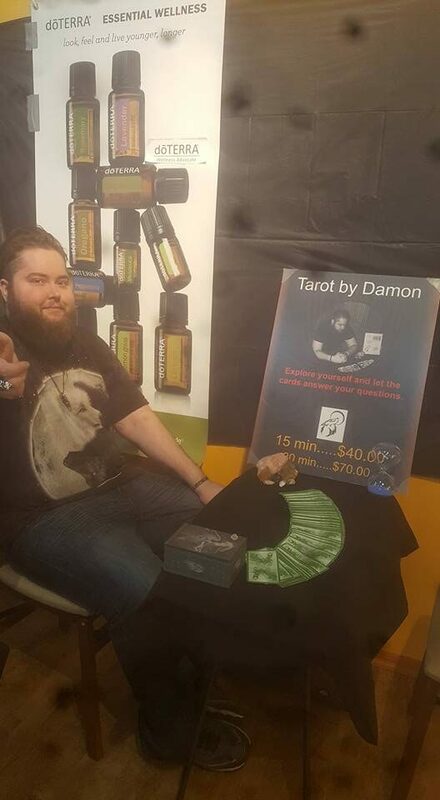 All done through identifying & rectifying blockages & imbalances, personal/ residential cleansing/ detoxing, spiritual/ life coaching, master reiki healing & classes, spiritual surgery, reconnective healing, shamanic & animal guides, crystal healing, body talk & karmic release, theta healing, quantum physics, dowsing, intuitive knowings, clairvoyance, nutritional coaching and other multiple modalities are used. In addition we do oracle card, channeled medium messages, angel messages and past life readings. From headaches, hangovers and body aches and pains. Even helps sore muscles and backs from the shoveling or slip and falls. Send your friends over to see me ! 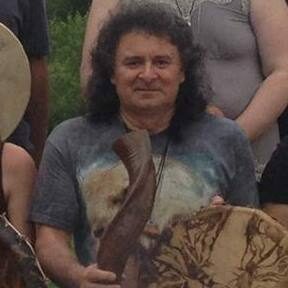 Shamanic Reiki Energy Healings. 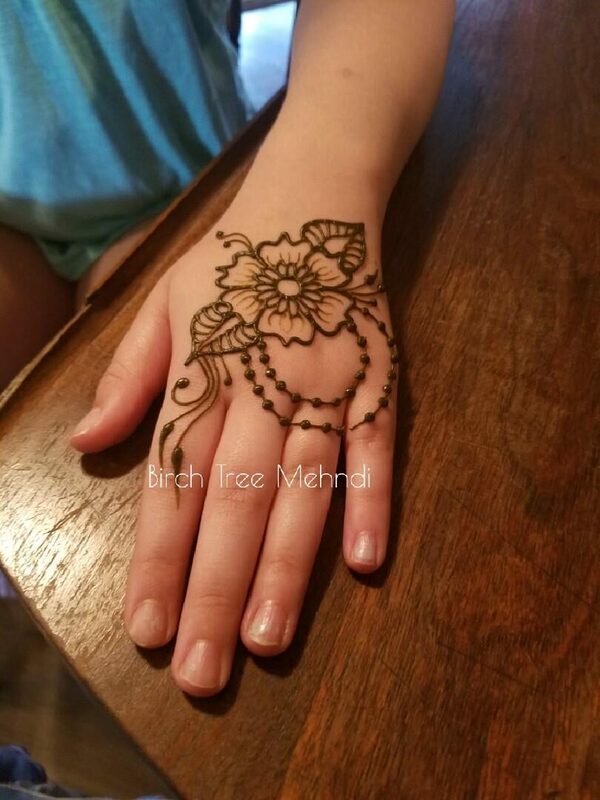 This is a healing technique of combining 2 ancient traditions. 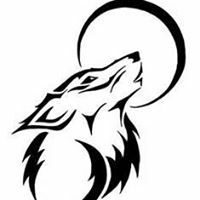 Your healing session will incorporate the nurturing healing of Reiki while accessing long endured techniques of shamanism. The session may include clearing blockages, energetic extractions, ancestral healing, and chakra balancing, wrapped in the loving warm energy of the Divine. Healing encompasses many different areas, such as spiritual, mental, physical and emotional. 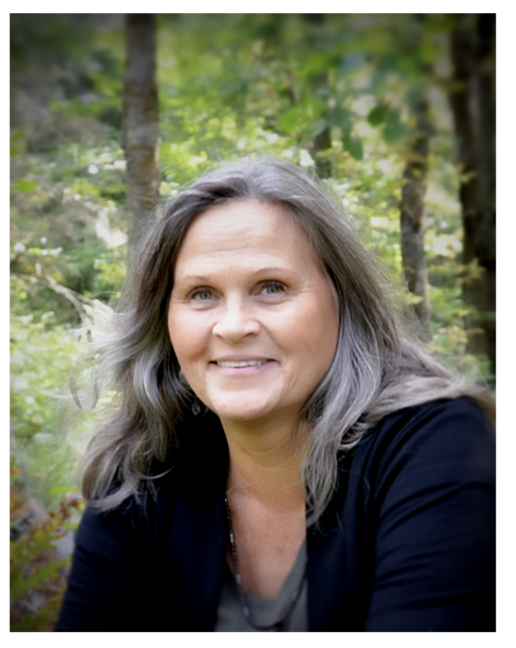 Since a small child, Laurie has been working with the Archangels, Ascended Masters, the Collective Light, and loved ones to channel their messages and provide healing energies. 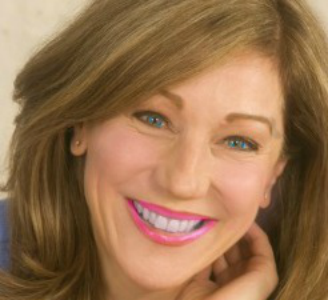 As a healer, teacher, speaker, and author of four books, an Oracle card deck, and contributor to two others, Laurie works with thousands of people all over the world. 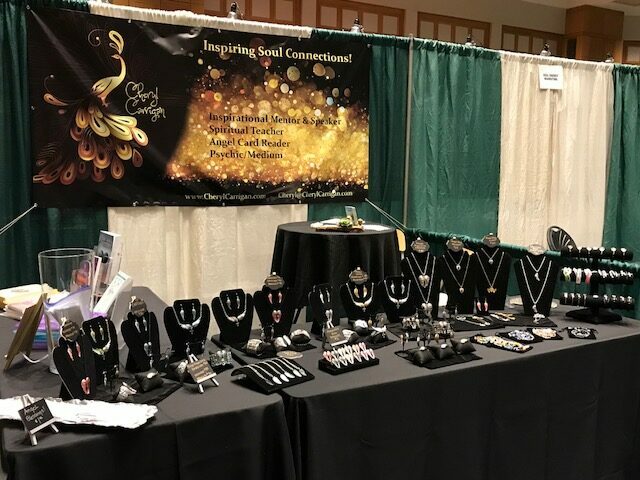 She connects people with their loved ones who have crossed over, and brings healing messages from the spirit world that help people move forward. 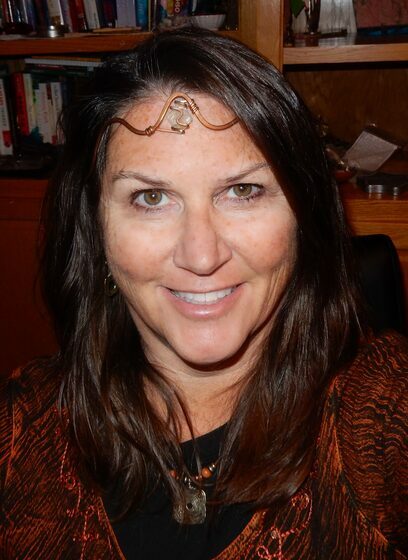 Laurie is recognized for her mastery of crystals, working with sound healing modalities, light and all elements of the universe; bringing peace and light to everyone she encounters. 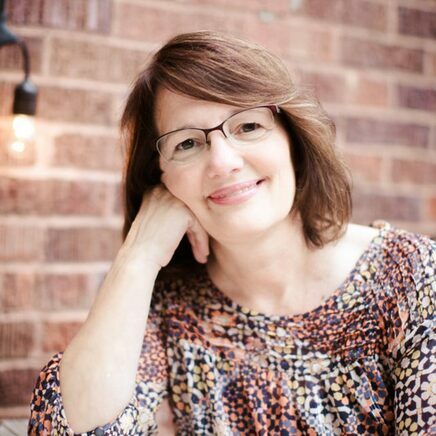 A former Information Technology Executive, Laurie understands the balance between energy in science and metaphysics using her gifts to consult in the corporate world and providing her services as a certified executive coach. Her passion is as a teacher of the universe, allowing the voices and energy from beyond to work through her on infinite topics. 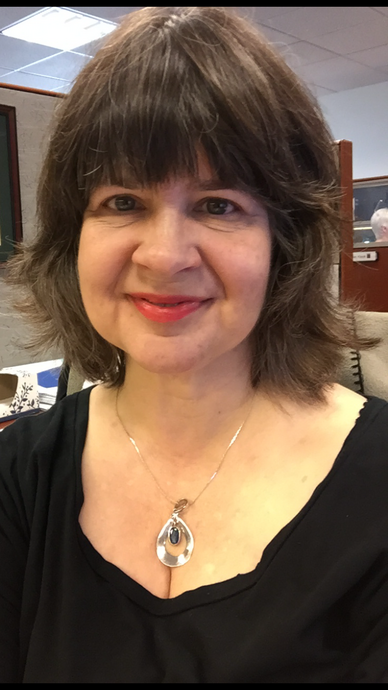 She is a frequent guest on WCCO radio, KFAI, her own Podcast and other metaphysical web casts that allow her to connect with people around the globe. Join me as we sit down & connect with your angels and guides. Ask a question, receive a past, present and future reading using a spirit guide card deck, tap into the spirit of loved ones on the other side of the veil validating their continued presence, or receive an energy healing. We all have the ability to open up to spirit & ask for guidance for our highest good and to seek healing energy. We simply need to step forward & ask. 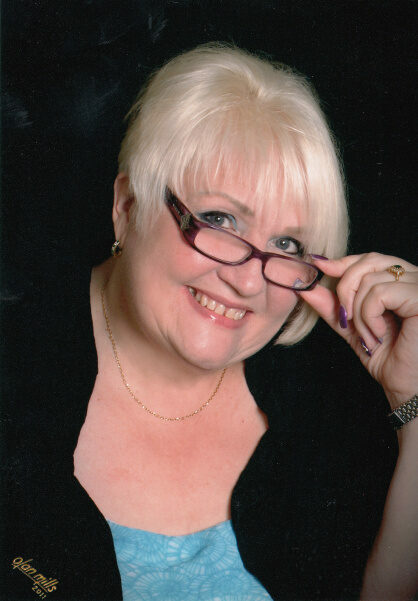 To pre-book a 20 session, send me an e-mail at loriandguides@gmail.com. Nancy started to see spirits when she was 8 years old. 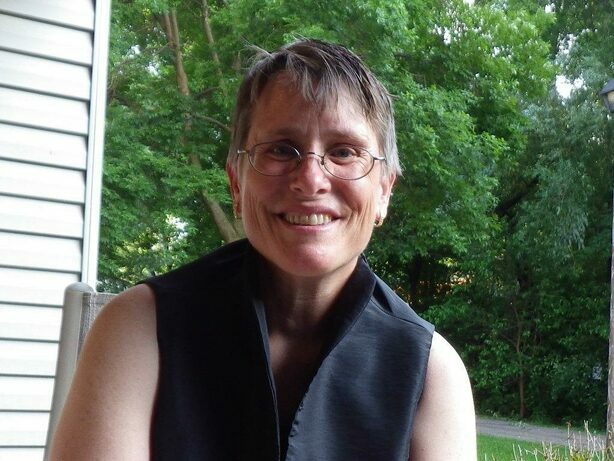 She began metaphysical studies as a teenager. 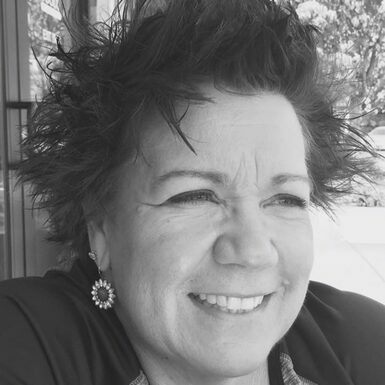 Take advantage of Nancy’s lifelong experience as an intuitive psychic, her almost 50 years of metaphysical and spiritual studies, and her 23 plus years as a psychic reader. 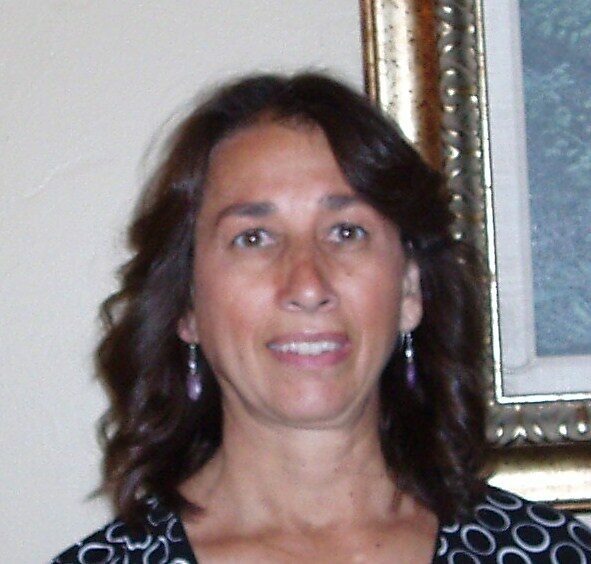 Nancy uses her training in Advanced Levels of Pranic Healing® for stand alone energy work, and also to support and complement her readings. The energy that surrounds the physical body also affects our emotions, our ability to handle stress, relationships and even our finances. Once this energy is flowing clearly throughout your chakras, your life force or prana, will flow more naturally, as it was intended to do, with more ease and less stress. All appointments are recorded and are included with your session. 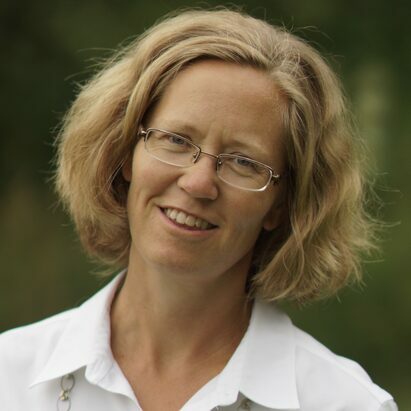 Nicole has been drawn to healing since 2003 when she began her own journey of self healing when medical doctors could not explain her painful joints & sub-acute joint swelling which made engaging in every day life a struggle. 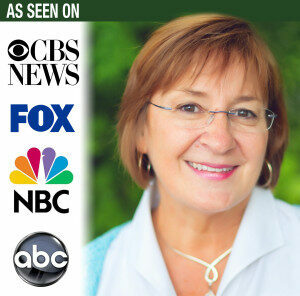 Through diet, movement, crystals & essential oils she begain to discover self healing. 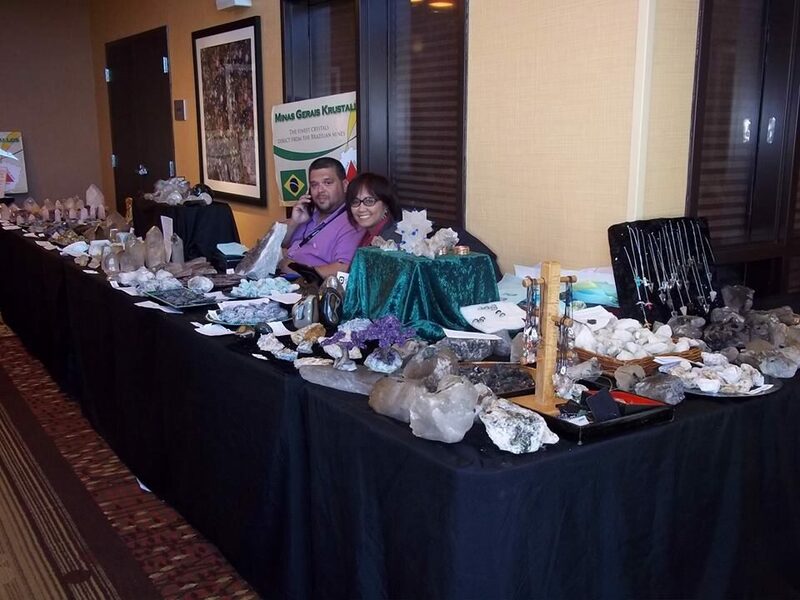 These lead to her discover of energy work in 2012 & her Reiki training began! 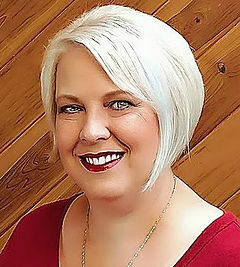 She is now a certified Reiki master & is grateful to bring Reiki & energy work to others on their own path of discovery. 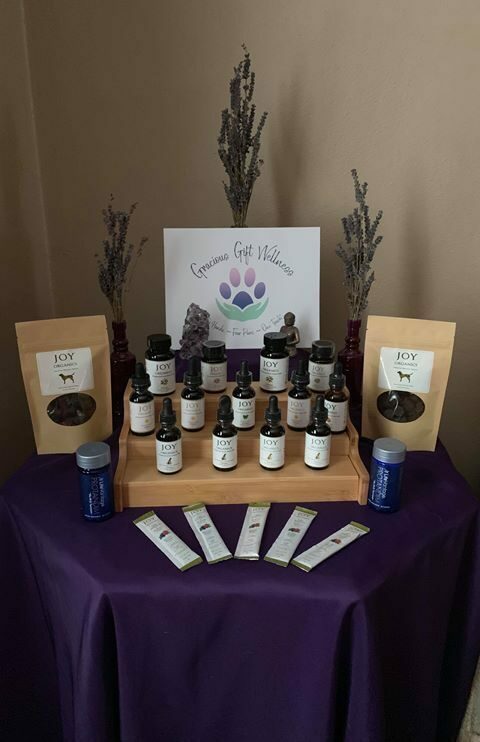 Nicole continues to use essential oils, crystals, movement & reiki to assist in her own personal spiritual growth & healing. 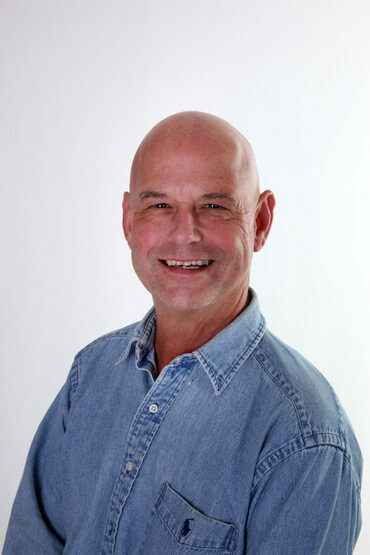 David Thomas first started his interest and studies in Reiki and the Chakras in 2008. 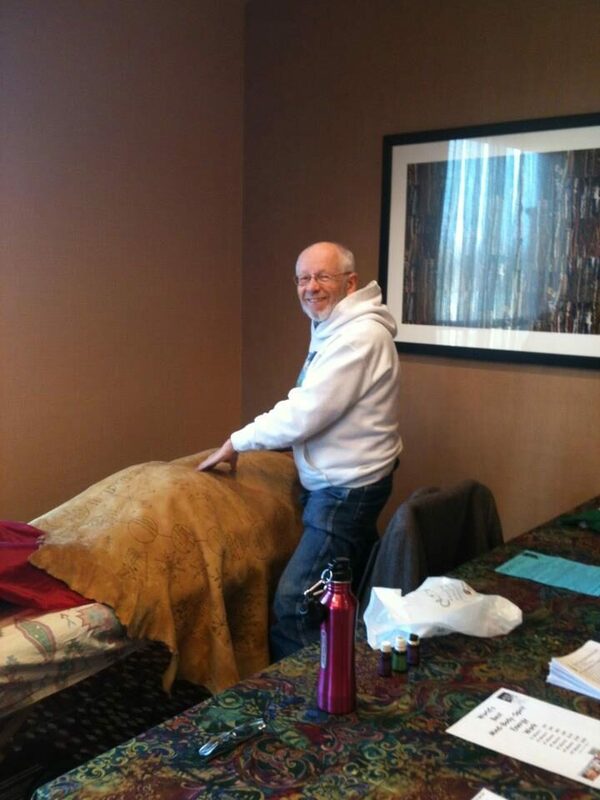 He received his Reiki Master/Teacher certificate in 2011. 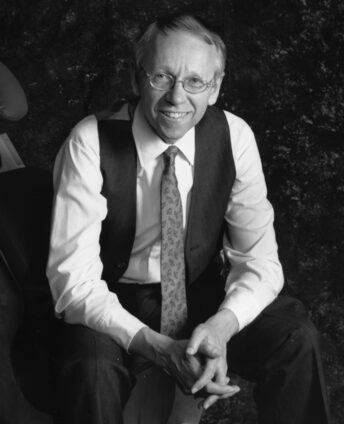 He is a professional member of the International Center for Reiki Training. 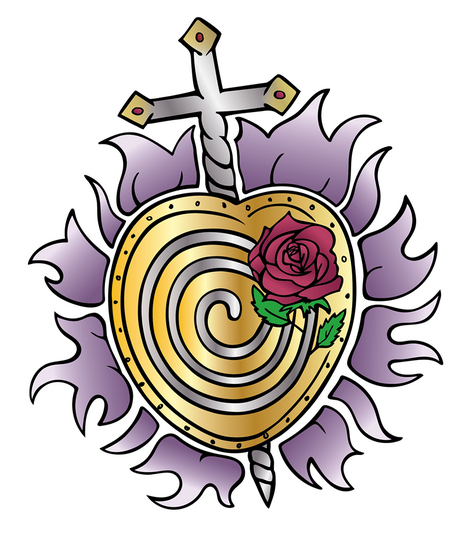 He is a certified teacher and practitioner in Usui / Holy Fire, as well as a Registered Karuna® Reiki Master. 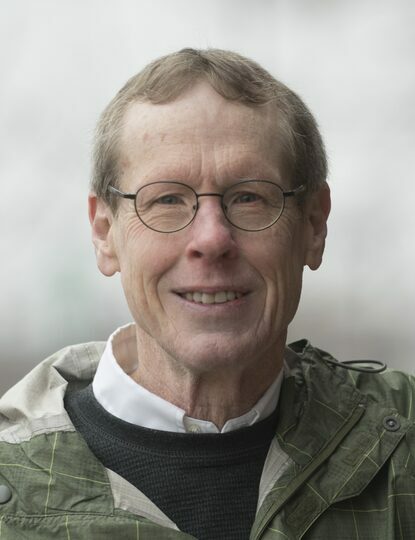 David is dedicated to providing compassionate care, and to mentoring students as qualified and caring practitioners who will contribute to the healing and welfare of all living beings. David’s studio is in Belle Plaine, MN and he travels for his clients and students throughout the metro and surrounding area. David does Chakra balancing, alignment and recharging the Chakra’s with a process called color fill. 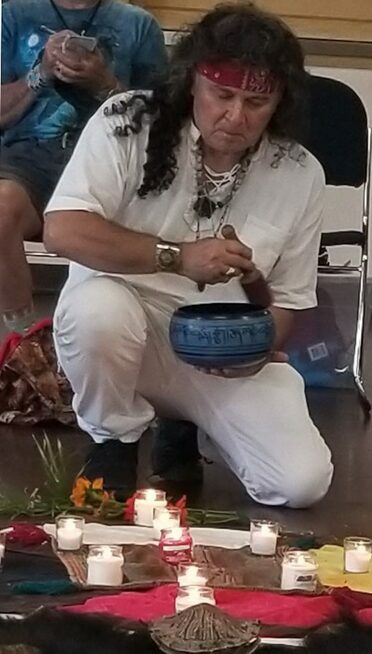 Jorge feels called to share healing techniques and Divine teachings, as channeled from God and other higher sources, with those who are seeking to learn. He leads regular meditations, classes and ceremonies for those interested. <span span="\\\" "="">Omar has practiced Mind, Body, Spirit Energetic therapies 75,000 hours since 1976, serving thousands of clients. During sessions: 1) You learn to release tension fast, vibe up to higher frequencies where you’re low. 2) Learn to direct your powerful Subconscious Mind to relax DNA, specific organs, glands, nerves, joints, muscles, bones, etc. where you haven't been relaxing – working with Energy as the Language of the Universe. 3) Level II sessions locate memory contexts of life’s dramas & traumas to change your energetic history from negative to positive! Addressing one healing objective helps address all healing objectives, conscious or not. Omar, B.A., M.S. Columbia Univ. '62, plans to live to 125 years or longer serving humanity, invites you to join him. Young Living Essential Oils... The Leading Natural & Organic Medicine For Reversing Chronic Degenerative Conditions & Restoring Emotional, Mental & Physical Health. Scott’s practical and no non-sense teaching style makes it easy for everyone to learn and understand how Essential Oils and natural medicine can simply be integrated into your daily life. 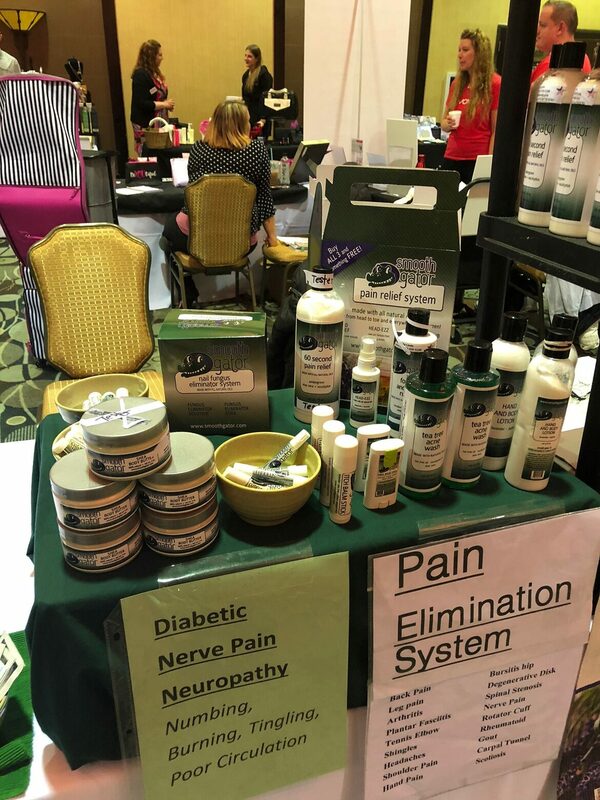 Come and learn about natures medicine that other countries have been using for centuries in preventing and treating allergies, colds, flu, injuries, viruses and more serious health challenges. Aura Photos~ Knowing your Aura colors is one of the most powerful tools in understanding your personality traits, relationships and for self discovery. 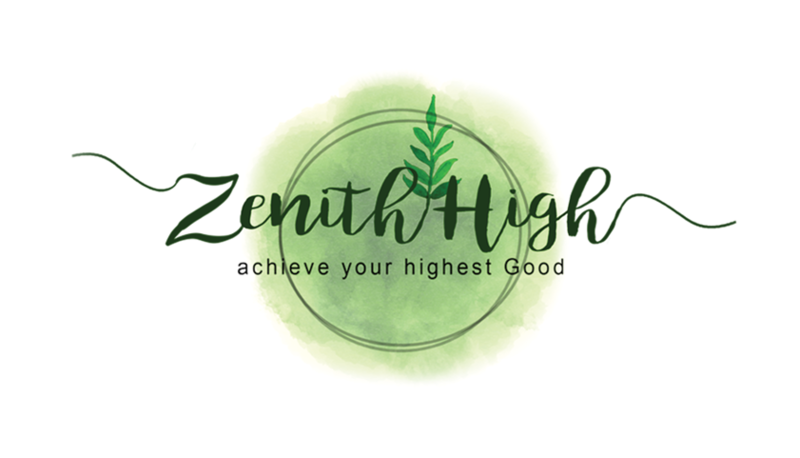 Getting to know this awesome tool can help you with positive personal growth, career choices and remarkable insight regarding your true life purpose. 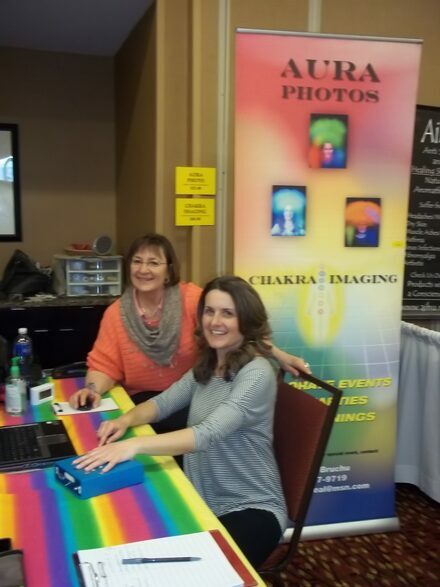 Our Digital Aura and Chakra Imaging System allows you to see your energy field displayed in color on a computer screen before your photo is captured and a report of the true meaning of your energy field is printed out. In the multi-page report, you will learn about the specific color and energy frequencies in your Aura and what they say about you. Aura Photo – $25. The Aura Photo option is a two page report that includes a beautiful photo of your personal energy field and the description of what your specific colors say about you and what you display to the world. 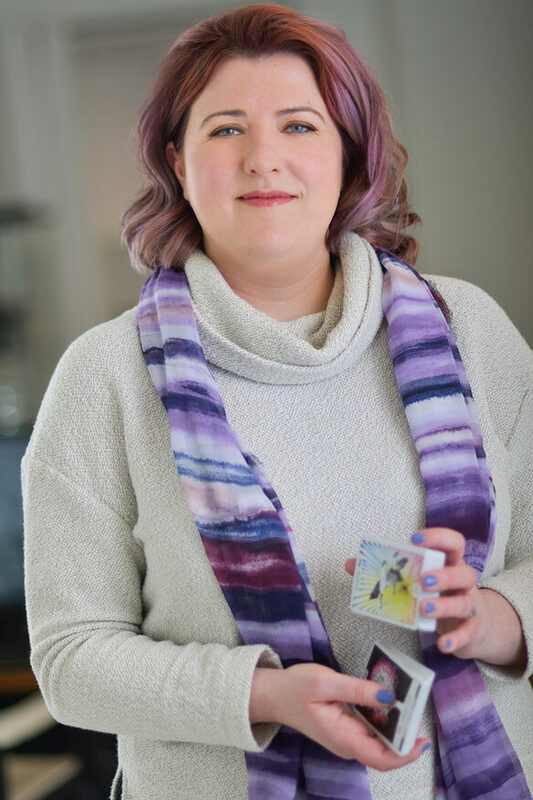 Aura Photo and Chakra Image – $40. 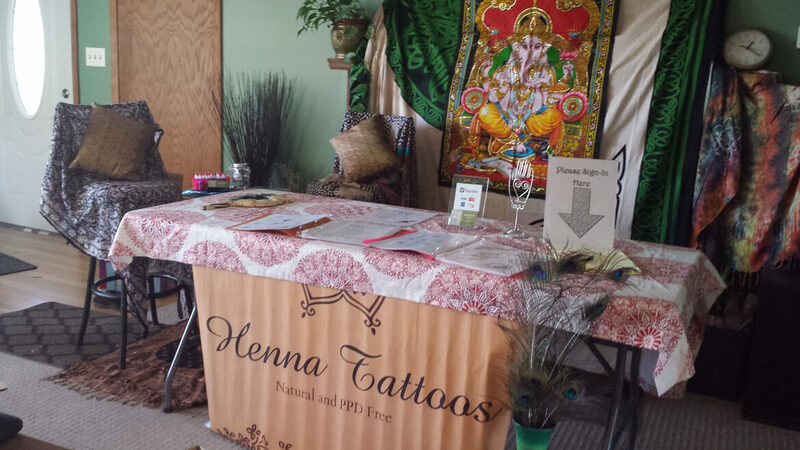 Cindi and Jackie will have Healing quilts, Life Vantage Supplements, CBD oil, and offer Reiki healing. We all accumulate negative energies through life. Perhaps even carry some forward from past lives. But we don't need to continue the cycle. Eos it Latin for Aura. Eos is a Greek Titaness and the Goddess of the Dawn. She was almost always described with rosy fingers as she opened the gates of heaven for the Sun to rise to bring light to mortals and immortals. 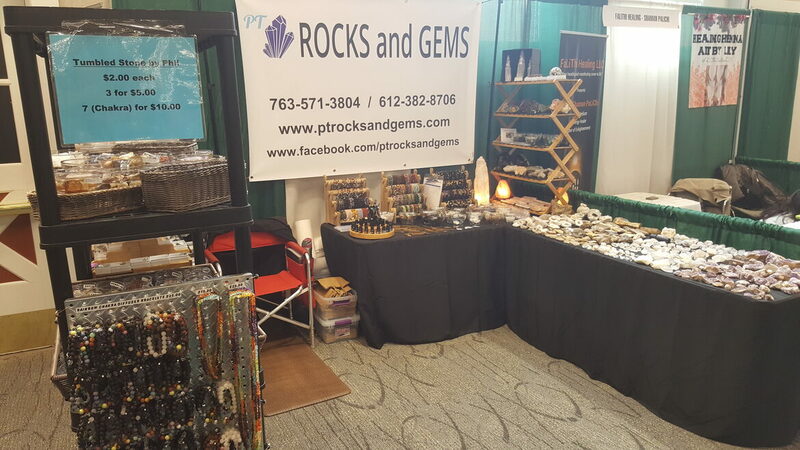 The healing benefits of the lights of the Universe allow fractures in the aura to mend dispelling negative energies and attachments creating a positive aura energy flow to help you thrive. The Patent Pending EosAura Healing process has many benefits. My name is Kelly Larson. I look forward to the times I have with others teaching essential oils and providing EOS Aura healings or AromaTouch Therapy. These things are as therapeutic to me as my clients. I have been working with essential oils for over 10 years, but with my now preferred and trusted source for almost 5. It is important to me to totally trust the products I work with, so that you also feel safe with them. 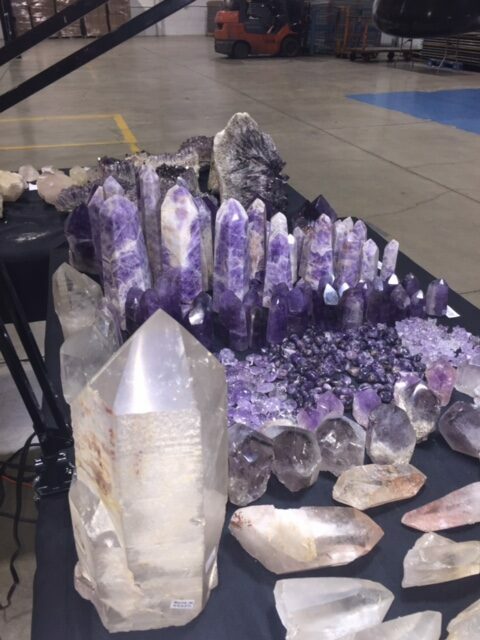 I developed the Eos Aura Healing process I use a little over a year ago (fall of 2015) and love that I can help others release negativity and grow from this process. I work with the medium of essential oils in all of my Eos Aura Healing and Empathic services. I am an essential oil Wellness Advocate, certified in the Aroma Touch Technique. 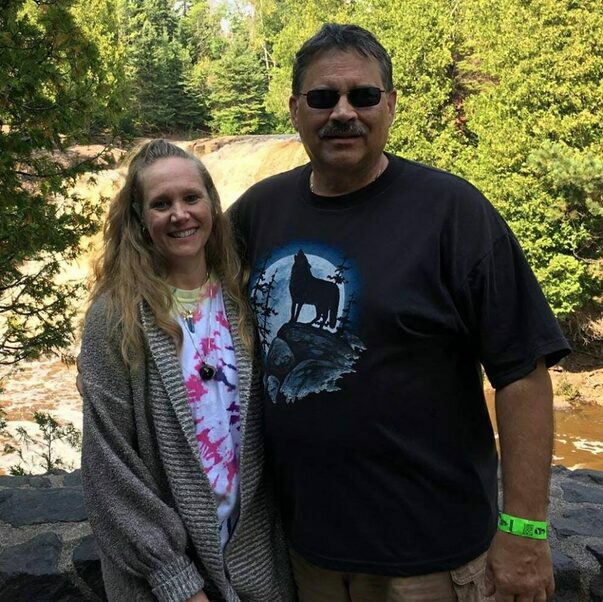 As a ULC Minister/Spiritual Healer registered in the state of Minnesota I can perform legalized wedding ceremonies. 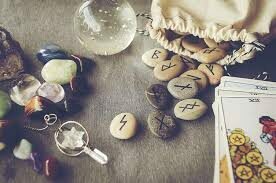 I offer both runestone readings and personalized, tailored to you and your question Tarot readings. Both able to explain situations and show you the path that you are on and can be. Advice, wisdom, and help from your guides, totems, and those who care about you. This resolves all mental, physical, spiritual conditions in all aspects of one’s self, of the past, present, future simultaneously & permanently. 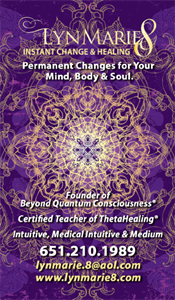 Creating permanent shift on all levels of Mind, body, Soul. & your cellular structures. Receiving 100% truth and accurate info from your records on and off planet, while creating a permanent shift in all areas of your life.